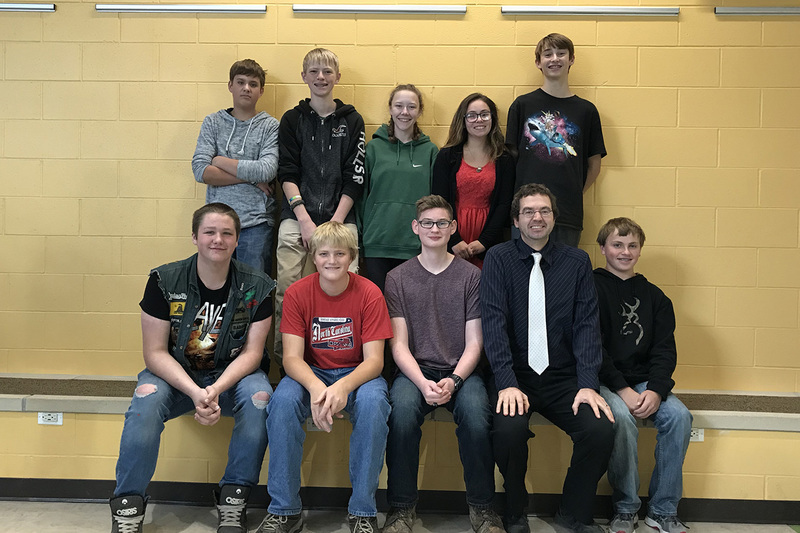 The Cybertronic Lancers, Ellsworth's Robotics team, was established in 2015. They are a part of the FIRST in Michigan organization. FIRST stands for "For Inspiration and Recognition of Science and Technology. Each year in January, the challenge in unveiled and students have 6 weeks to design, build, and program their robot to meet the constraints of the challenge. The team will then complete against other teams from around the state in two competitions. Students, with the help of dedicated adult mentors, learn important school to work, 21st century skills. To learn more, please visit the FIRST Robotics website.